I don't know about anyone else but when I think of a white or cream dress I tend to think summer (well summer or wedding but not all of us have a weddings dress stashed away somewhere ha) But anyway a nice tan and a white dress are like the perfect match. I have a few white dresses that literally sit in the back of my wardrobe until its hot enough for me to whip them out again and its really annoying because I actually love them. It never really occurs to me to wear a white dress in the winter, its just something about having to wear it with tights that makes me hold back on doing it. So I thought I would make myself do 5 ways to wear of this and I had to have at least two outfits with tights. And I did it! (Woop!) Annnnndd technically I had a third because outfit number 3 could easily be worn with tights but I just wanted to show it without. 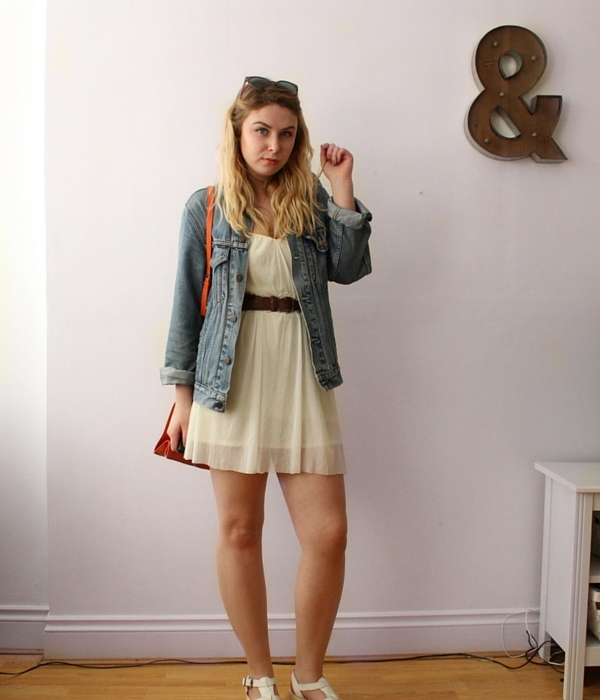 So here is my oldie Asos dress styled 5 different ways. Enjoy! 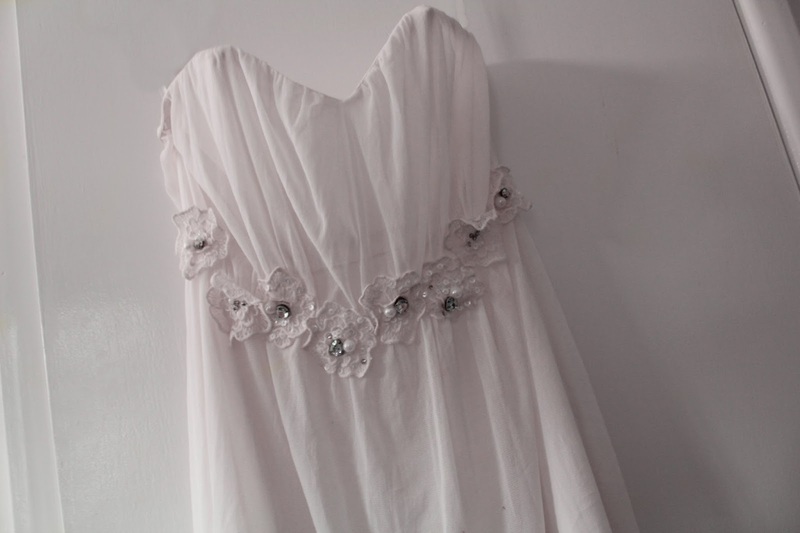 What ways would you wear a white dress?